Hi and thanks for visiting TR7Triumph! Welcome to your one-stop site for all things TR! We are having a problem with our Twitter Feed right now. 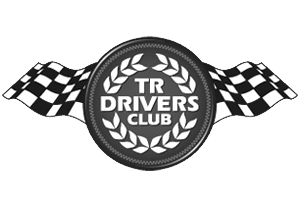 This is the unofficial web site populated by members of the TR Drivers Club and wedge lovers around the world. 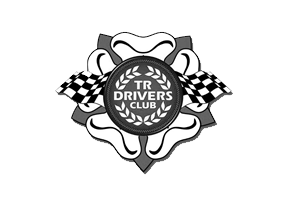 The TR Drivers Club caters for all enthusiasts of the Triumph TR Sport Car range; from TR2 to TR8. They have a large membership spread across the United Kingdom, with associations and members worldwide. It is run on a voluntary basis, by the true enthusiasts.... they live, breathe, and eat TRs! 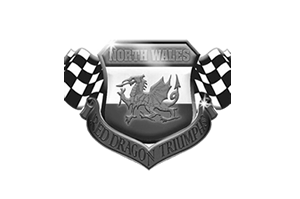 The aim of this website is act as a focal point for information and a discussion forum to assist new and old members. There is no such thing as a stupid question, except the ones that you do not ask! You do not have to pay a membership or belong to a Club to use this site – you don’t even need to own a TR7 or TR8! We are happy to act as a site to advertise you car or parts relating to the wedge .. all this is free of charge. A website run by enthusiasts, for enthusiasts! Feast your eyes on the latest TR images in our galleries. Join in the discussion and be an active member of the TR community. Search the comprehensive database of TR7s and TR8s.